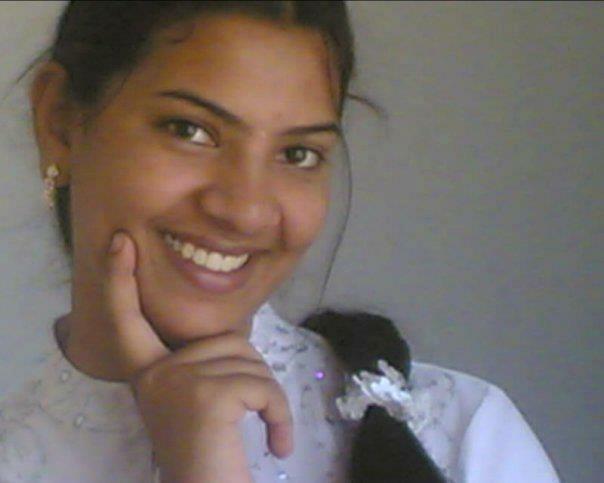 Geetha Madhuri is an award winning Indian playback singer and dubbing artist who sang several songs in Telugu. Geetha Madhuri sang many songs in movies, but she got the fame for the song ‘Chamka Chamka‘ from the Ramcharan Tej’s movie Chirutha. 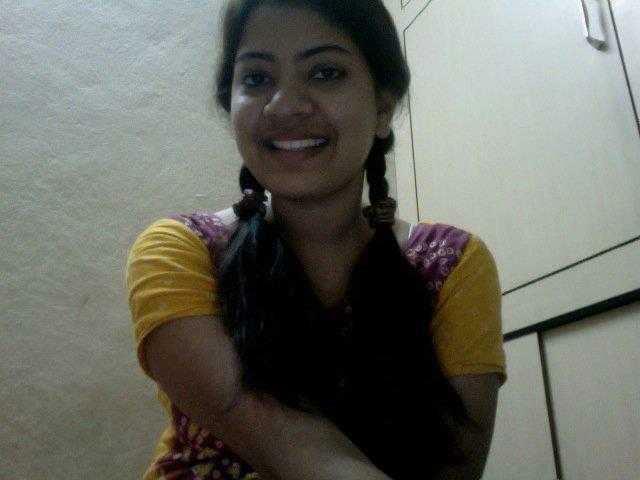 Singer Geetha Madhuri was born on August 24, 1989 to Prabhakar Sastry (Father), he works with the State Bank of Hyderabad & Lakshmi (Mother) is a housewife. Basically they hail from Godavari districts, but long back their family got settled in Hyderabad. She is the single child of her parents. 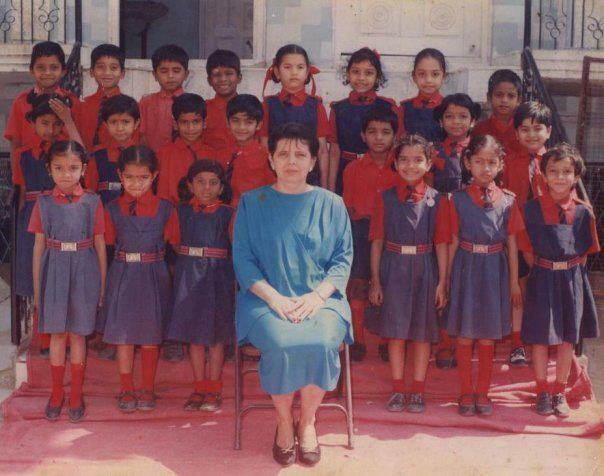 Geetha Madhuri did her schooling from Loyola Model High School, Vanasthalipuram, Hyderabad. 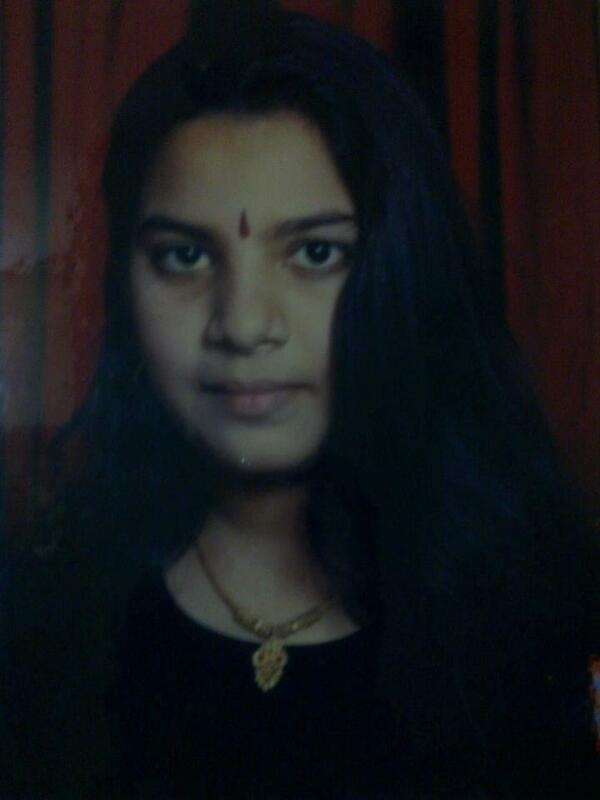 Geetha Madhuri learnt music from Smt Kochharlakota Padmavathi and Kiran Bedwa. 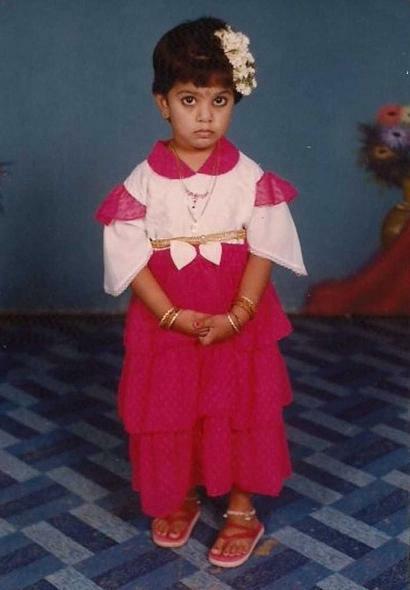 She learnt light music from Sri Ramachari. 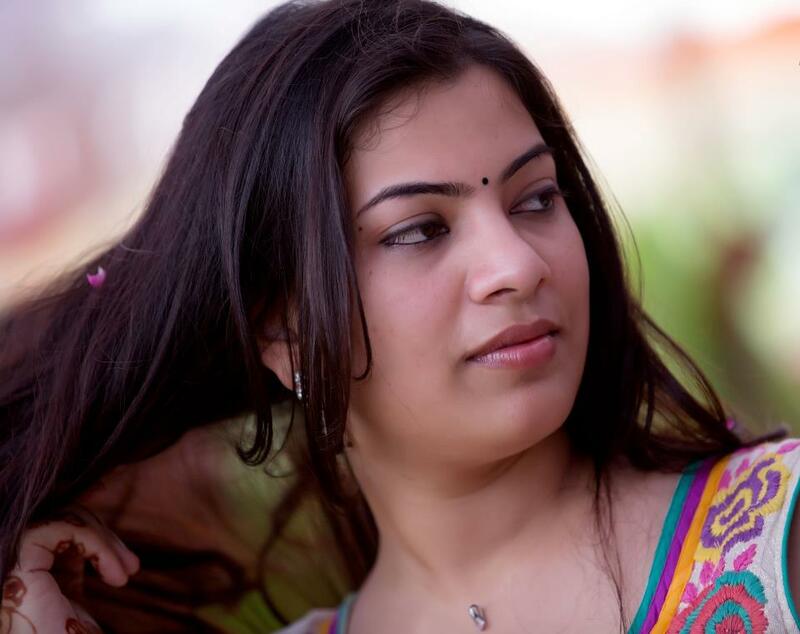 Geetha Madhuri first song was … Bakka sikkina( a folk genre). She made her debut as playback singer with Kulasekhar's film Premalekha Rasa.